Can you say - BOO? 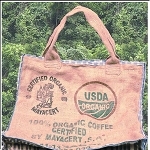 This handsome Halloween bag is made from jute bags from our organic Fair Trade coffee. 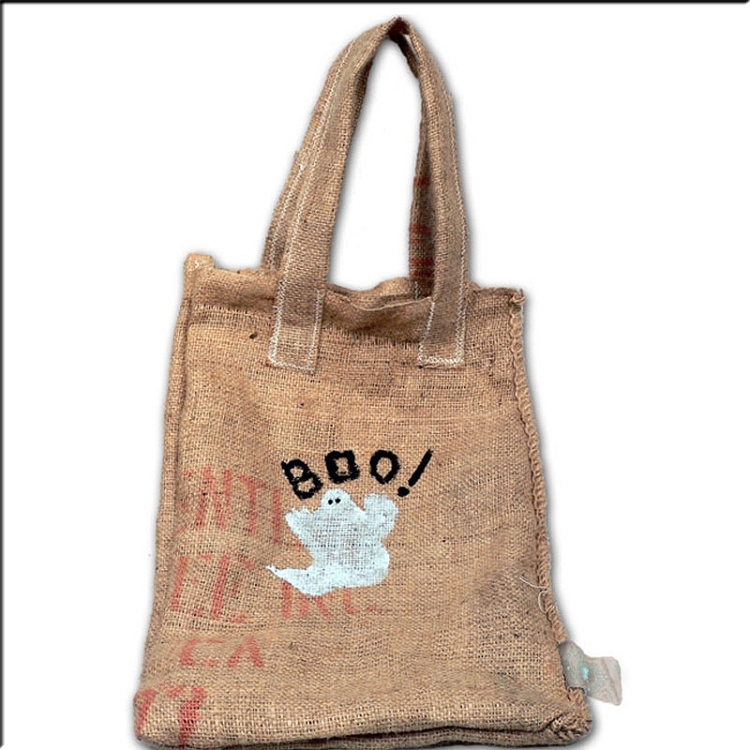 This bag is double stitched and has a hand painted ghost with the word "BOO." 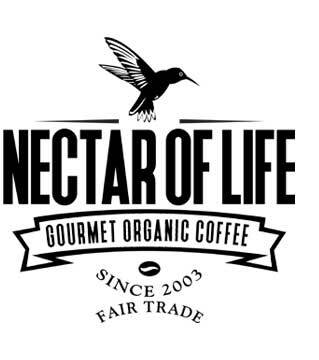 Note: These are works of art. 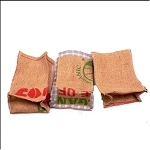 We use coffee bags from around the world. 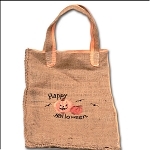 The bag you receive may have different markings than the one shown, but it will say "Boo!"